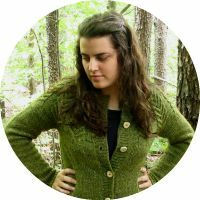 Wool and Wheel: A Bride For Keeps. I had one major reason for wanting to read this book: the marriage of convenience aspect of the plot. I seem to have a thing for stories where the marriage comes before the romance. I feel strange admitting that, because it's not like I'd ever want to be in that situation in real life. :) I just find stories like that endearing. I blame it on too many childhood readings of Sarah, Plain and Tall (mail-order bride!) and an obsession with the Hallmark adaptation of Love Comes Softly as a teenager. I was also intrigued by the fact that Everett, the main male character in the story, had been jilted by three previous mail-order brides. Poor guy! 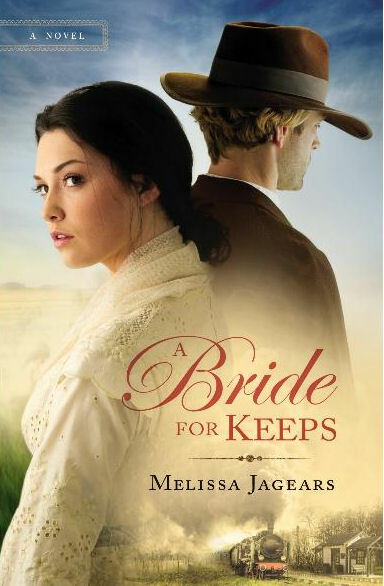 Add to that a female character who was running from something and a pretty cover, and I couldn't help but want to read A Bride For Keeps, by Melissa Jagears. I have to admit that it took me a while to get into this book. The first couple of chapters are a bit slow, and I haven't had a lot of reading time either. 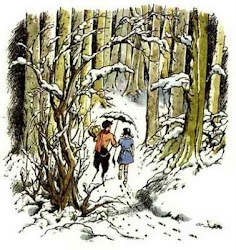 But when I got drawn into the story, I could hardly put it down. Everett was a great character. He had been rejected so many times that I couldn't help but root for him! :) But I loved how kind and caring he was once he finally let his guard down. I loved how he was willing to keep his promise to Julia, though it was obviously a struggle for him (the poor guy was smitten). Julia was likable, and it was endearing how hard she worked on the farm. I could definitely relate to the fact that she was a people-pleaser. Although Everett Cline can hardly keep up with the demands of his homestead, he won't humiliate himself by looking for a helpmate ever again--not after being jilted by three mail-order brides. When a well-meaning neighbor goes behind his back to bring yet another mail-order bride to town, he has good reason to doubt it will work, especially after getting a glimpse at the woman in question. She's the prettiest woman he's ever seen, and it's just not possible she's there to marry a simple homesteader like him. Julia Lockwood has never been anything more than a pretty pawn for her father or a business acquisition for her former fiance. Having finally worked up the courage to leave her life in Massachusetts, she's determined to find a place where people will value her for more than her looks. Having run out of all other options, Julia resorts to a mail-order marriage in far-away Kansas. Oooohhh...sounds interesting. I'm over reading these kinds of books now. Maybe because I'm married and I know how different real love is then what is portrayed in many books. Not any less romantic, but its not sweep-me-off-my-feet romance and butterflies in my heart all the time. My favorite films for fall.